Robyn O’Brien Photography is both the controller and processor of all personal data collected. Communication Data that includes any communication that you send to us whether that be through email, text, social media messaging, social media posting or any other communication that you send us. We process this data for the purposes of communicating with you, for record keeping and for the establishment, pursuance or defence of legal claims. Our lawful ground for this processing is our legitimate interests which in this case are to reply to communications sent to us, to keep records and to establish, pursue or defend legal claims. Customer Data that includes data relating to any purchases of goods and/or services such as your name, title, billing address, delivery address email address, phone number, date of birth, photos contact details, purchase details and your card details. We process this data to supply the goods and/or services you have purchased and to keep records of such transactions. Our lawful ground for this processing is the performance of a contract between you and us and/or taking steps at your request to enter into such a contract. Technical Data that includes data about your use of our website and online services such as your IP address, your login data, details about your browser, length of visit to pages on our website, page views and navigation paths, details about the number of times you use our website, time zone settings and other technology on the devices you use to access our website. The source of this data is from our analytics tracking system. We process this data to analyse your use of our website and other online services, to administer and protect our business and website, to deliver relevant content to you. Our lawful ground for this processing is our legitimate interests which in this case are to enable us to properly administer our website and our business and to grow our business and to decide our marketing strategy. Marketing Data that includes data about your preferences in receiving marketing from us and your communication preferences. We process this data to enable you to partake in our promotions such as competitions, prize draws and free give-aways, to deliver relevant website content. Our lawful ground for this processing is our legitimate interests which in this case are to study how customers use our products/services, to develop them, to grow our business and to decide our marketing strategy. We may use Customer Data, User Data, Technical Data and Marketing Data to deliver relevant website content to you and to measure or understand the effectiveness of the content we serve you. Our lawful ground for this processing is legitimate interests which is to grow our business. We may also use such data to send other marketing communications to you. Our lawful ground for this processing is either consent or legitimate interests (namely to grow our business). We will only use your personal data for a purpose it was collected for or a reasonably compatible purpose if necessary. 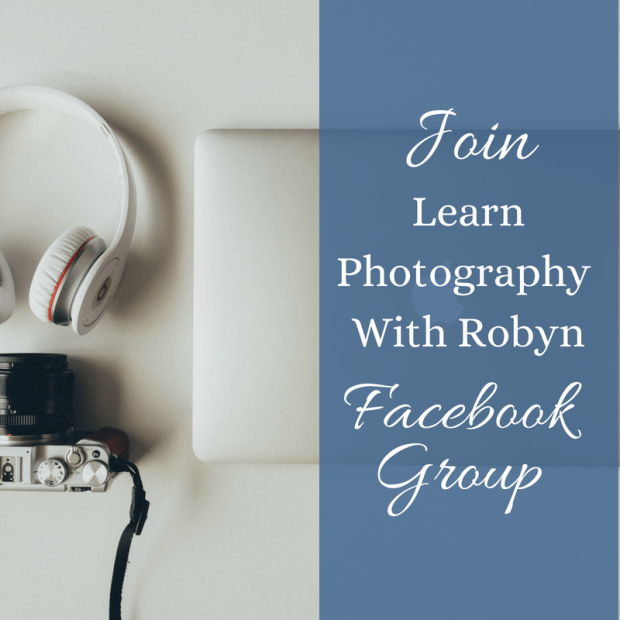 For more information on this please email us at robyn@robynobrienphotography.co.uk In case we need to use your details for an unrelated new purpose we will let you know and explain the legal grounds for processing. 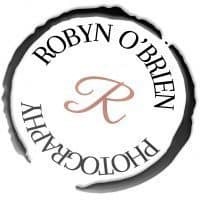 You can ask us to stop sending you marketing messages at any time by following the opt-out links on any marketing message sent to you or by emailing us at robyn@robynobrienphotography.co.uk at any time. For tax purposes the law requires us to keep basic information about our customers (including Contact, Identity, Financial and Transaction Data) for three years after they stop being customers. For Copyright purposes,, Photo’s are retained for the full duration of Copyright Law of life + 70 yrs, when possible. You may request details of personal information which we hold about you under the Data Protection Act 1998 and the GDPR 2018. This is free but in the case of manifestly unfounded or excessive/repetitive requests we reserve the right to charge a small administration fee. You also have the right to complain to the ICO [www.ico.org.uk] if you feel there is a problem with the way we are handling your data. We should be grateful if you would contact us first if you do have a complaint so that we can try to resolve it for you.